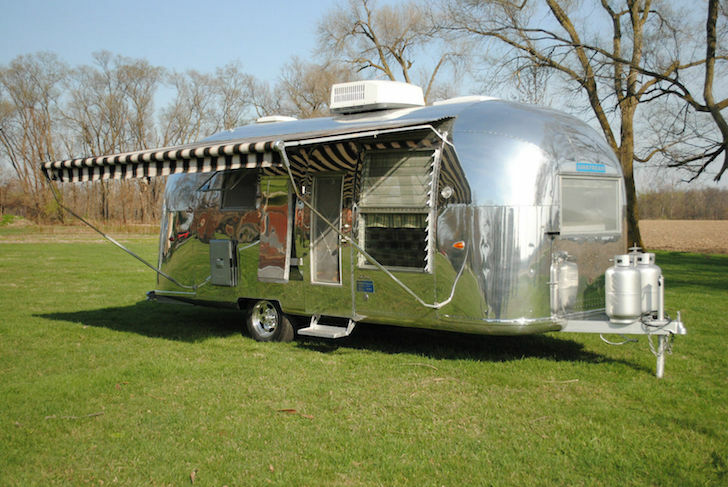 To many diehard Airstream fans, there's no wheeled vehicle on earth that can compare to the silvery beauty of an Airstream trailer. 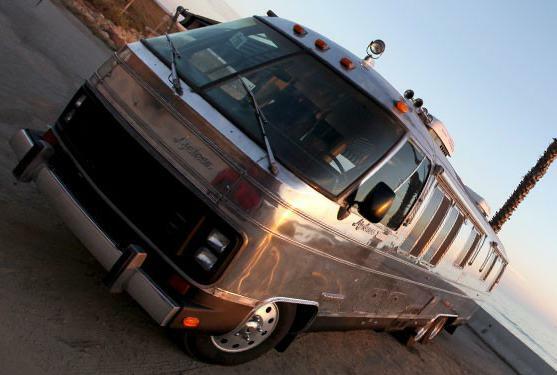 If you love Airstreams, you’re going to be scratching your head as to why these seven beautiful models are up for sale on eBay. 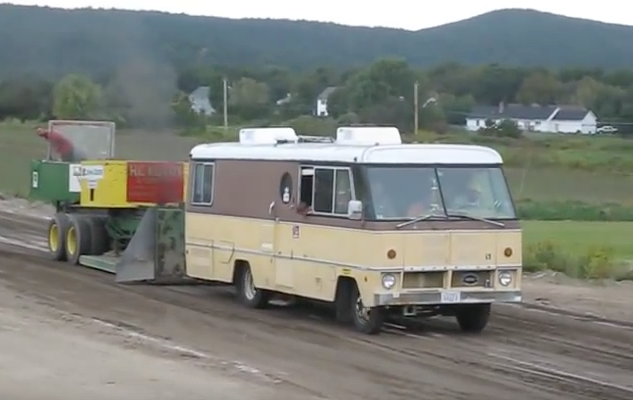 I mean, why would anyone want to part with such a graceful and elegant RV? 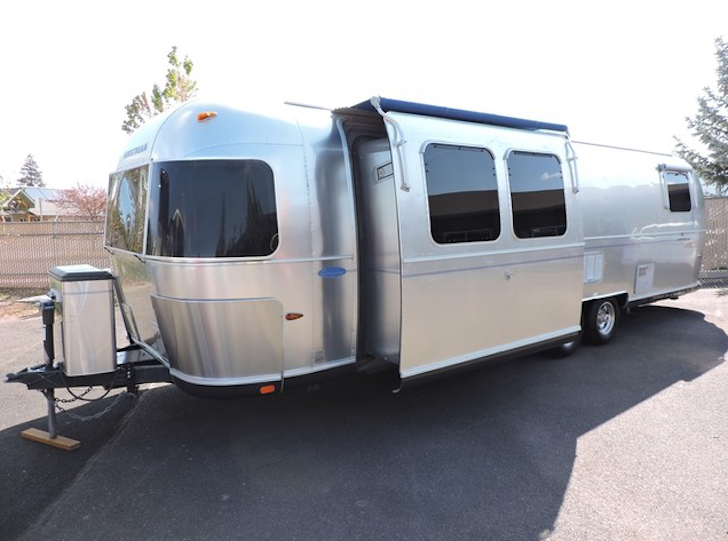 At only 2,000 pounds, you can pull this pre-Bambi mini Airstream with just about any tow vehicle. 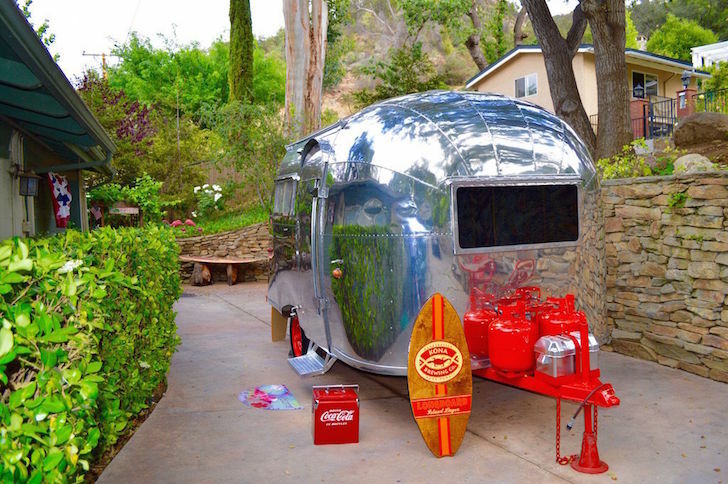 Newly installed mahogany flooring and an eye-catching turquoise stove make this vintage trailer stand out from the crowd. Europe is buying up our small trailers. This is a great investment and you will probably never see another 1957 again in this condition. 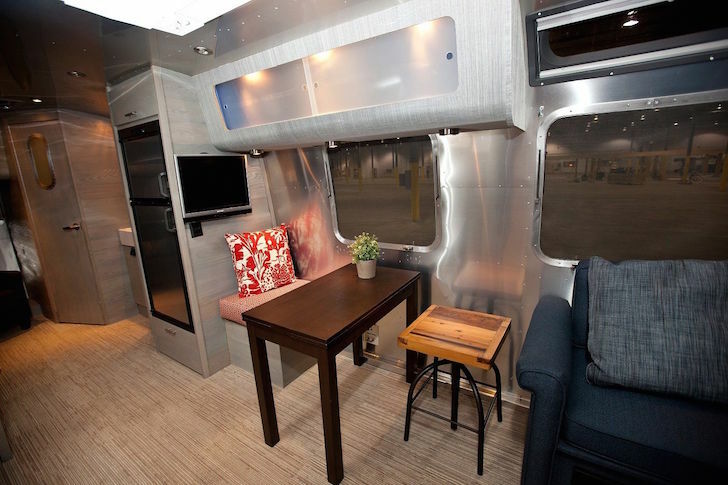 This Airstream might technically date from the early 1960s, but with the number of modern upgrades, you wouldn’t be wrong if you considered it just about brand new. From the rebuilt toilet to the new axle with electric brakes, this camper exudes easy (and stylish) living. See the full listing. You’ll need to have some skills to bring this diamond-in-the-rough back to showroom condition, but it’s got good bones. 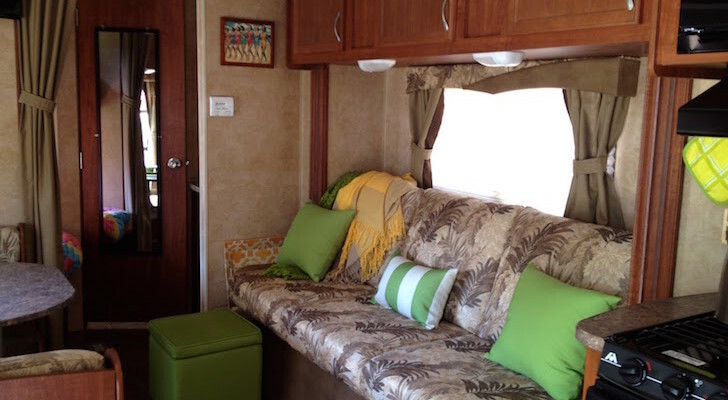 The 25′ trailer remains almost all original, and has two twin beds up front with another sofa bed sleeping area. 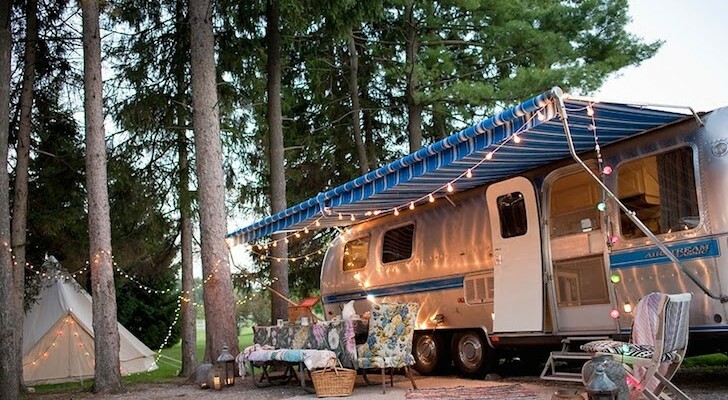 Unlike many modern (or newly renovated Airstreams) this one has carpet flooring over the original tiles. But…look at that one-of-a-kind door! See the full listing here. OK, so maybe vintage isn’t your thing. 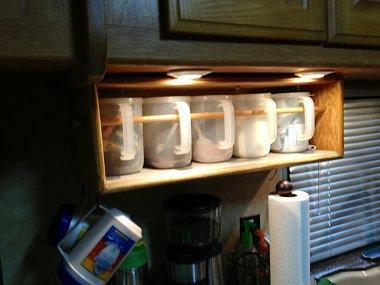 Perhaps a more modern décor will get your travel trailer-loving juices flowing. For sale by a private seller, this completely redone International model feature a hand-rubbed ash wood interior, FLOR carpet tiles, and a teak veneer bathroom (because showers are just plain better in a teak bathroom). 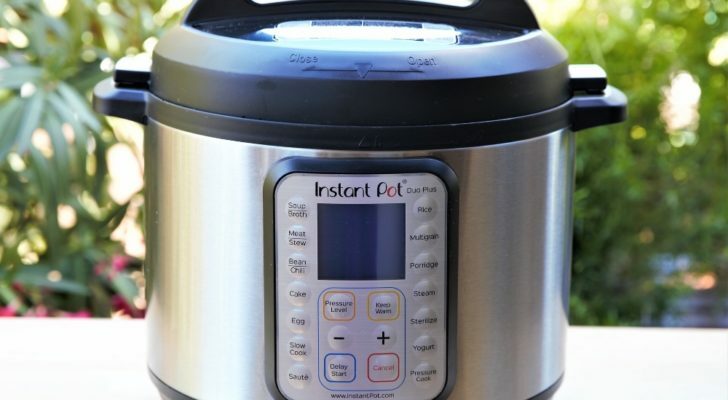 A two burner yacht-quality cooktop promises gourmet level cooking on the go. Oh, the owner did remove the bed in favor of a parsons table and chair. But you could switch that out no problem. See the full listing. 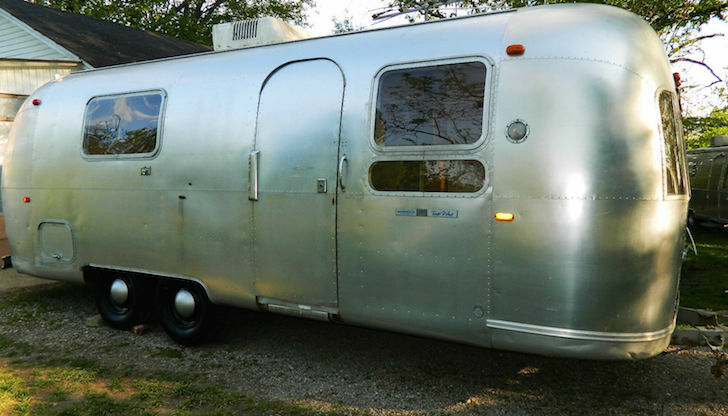 Vintage but not quite antique, this mid ’80s Airstream received a complete overhaul just last year. Designed with ‘green energy’ in mind, you’ll find bamboo flooring and eco friendly paint and fixtures throughout. Oh, and it’s also got two electric fireplaces and a hotel style sofa in the closet. 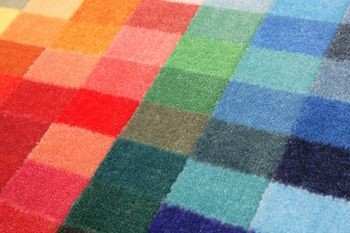 See the full listing here. A bit newer, still a little vintage. 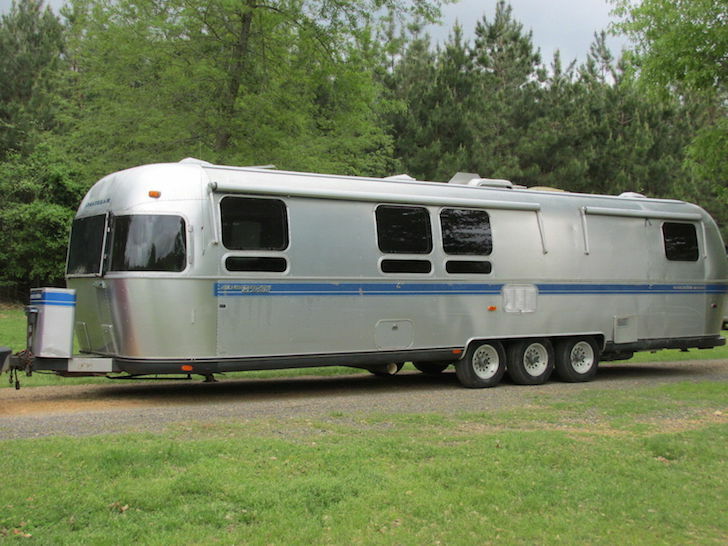 While not a Matthew McConaughey looker, this 1994 Airstream Excella would be a solid daily-driver so to speak. The inside’s in good condition with brand new carpet and an electric refrigerator. The previous owner ripped out the roof A/C in favor of a window mounted model. Care to take a peek? See the full listing here. 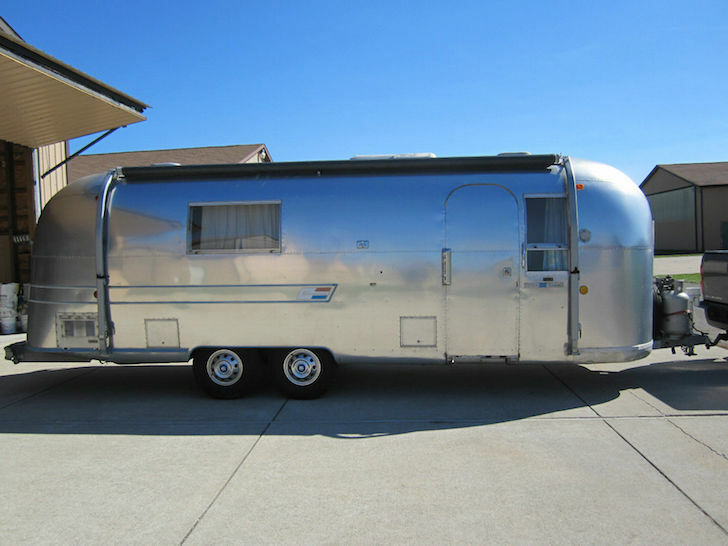 Is it accurate to describe an Airstream trailer from 1969 as like-new? It just might be. A classic from a bygone era, this 26′ Overlander has all-original everything, except for the modern heater, toilet, and water pump. 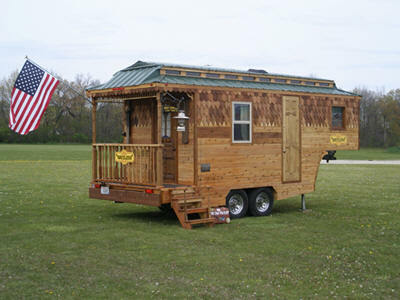 Sleeps four – in style! See the full listing here. 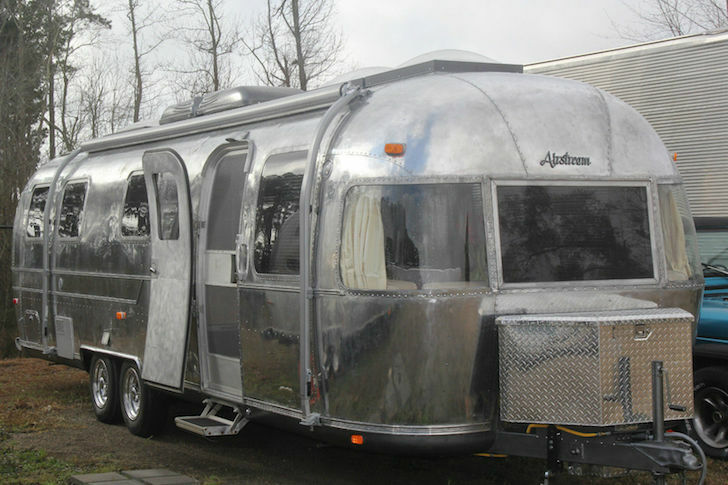 Your muscles will seriously atrophy if you get ahold of one of these Classic Airstreams because just about everything on this trailer is powered. The slide out (! ), stabilizer jacks, and hitch jack move with the touch of a button. No more dirty (and sore) hands for you. See the full listing here.